You are invited to our Art of Parenting Small Group. Join us for a family dinner, small group study, and childcare for the kids. 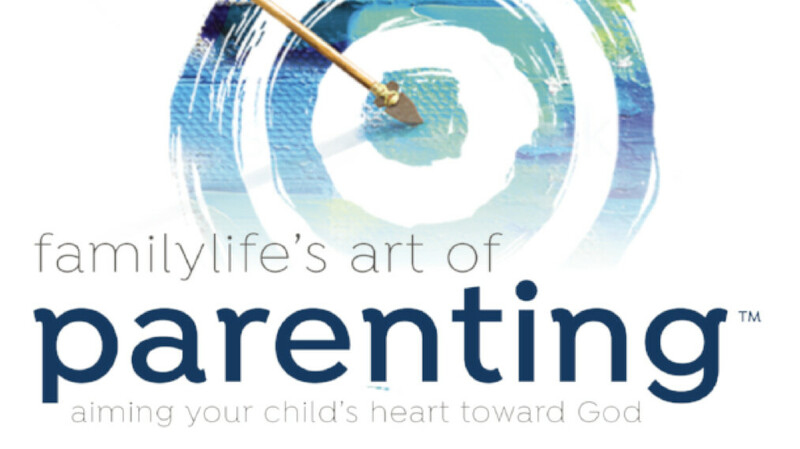 Discover how to integrate your FAITH into everyday PARENTING MOMENTS. This 8-session, video-based study is designed to not only help parents find new ways to integrate faith into everyday parenting moments, but also create an environment where moms and dads can shoulder burdens together, celebrate breakthroughs, and relate to one another's day to day parenting journey. RSVP to Couloir Jensen - or sign up in the welcome center.